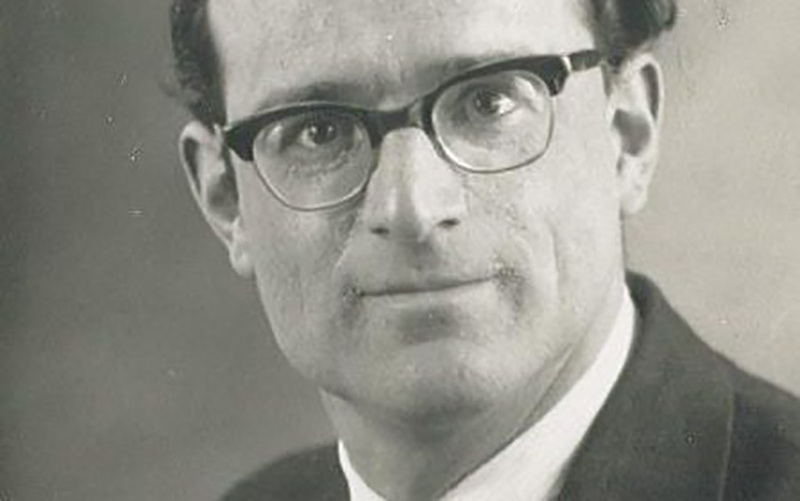 Fred Tomlinson (1927 - 17 July 2016). Singer, choral arranger and founder / leader of the Fred Tomlinson Singers, sang in many songs for "Monty Python’s Flying Circus", including the Money Song, Sit On My Face, the Lumberjack Song, Always Look on the Bright Side of Life, and the Camelot Song. 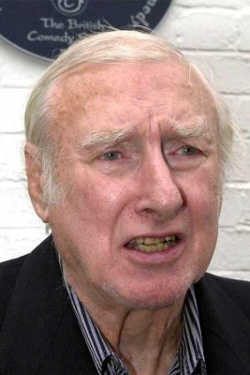 Sir Spike Milligan (16 Apr 1918 - Feb 27 2002). Actor, writer and composer. 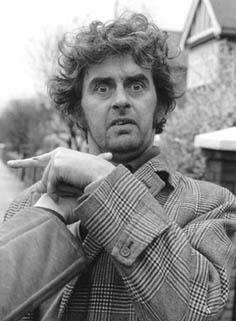 Founder and writer of The Goon Show, which inspired the Pythons to their comic lunacy. Also appeared in Monty Python's The Life of Brian. 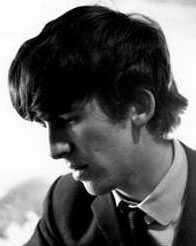 George Harrison (24 Feb 1943 - 29 Nov 2001). 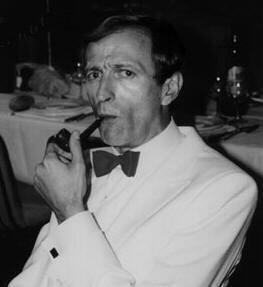 Musician, co-founder of HandMade Films and friend of the Pythons. Exec. Producer of Monty Python's The Life of Brian and many Terry Gilliam films. Ian MacNaughton (30 Dec 1925 - 10 Dec 2002). Actor and the Director/ Producer of Monty Python's Flying Circus, And Now for Something Completely Different, Monty Python's Fliegender Zirkus and Monty Python Live at Hollywood Bowl. 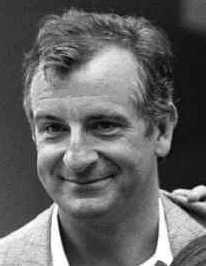 Barry Took (19 Jun 1928 - 31 Mar 2002), Television presenter, script writer and the man who brought the Python team together. 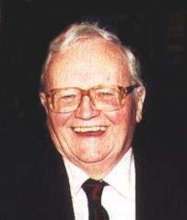 Sir Harry Secombe (8 Sep 1921 - 11 Apr 2001). Actor, presenter, singer. A member of The Goon Show which influenced the Pythons. 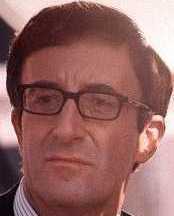 Peter Sellers (8 Sep 1925 - 24 Jul 1980). Actor, director, producer, editor. A member of The Goon Show which influenced the Pythons.